Petitcodiac watershed designated as Freshwater Critical Habitat for salmon! 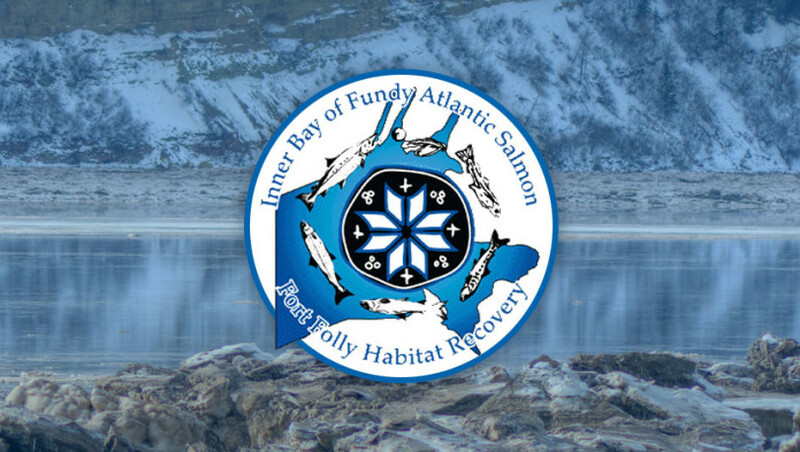 Fort Folly Habitat Recovery is very pleased to announce that the Petitcodiac watershed will be proposed as Freshwater Critical Habitat in the draft amended Recovery Strategy for the endangered inner Bay of Fundy Atlantic Salmon. This exciting news was received at the fall Recovery Team meeting and was met with a round of applause. 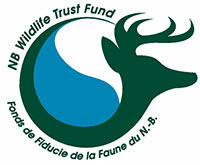 After a period for comment on the SARA Public Registry, the Freshwater Critical Habitat designation for the Petitcodiac watershed will result in increased levels of protection for the habitat supporting the inner Bay of Fundy Atlantic salmon. The Petitcodiac River historically produced more than 20% of the entire inner Bay of Fundy Atlantic salmon population, making it one of the most important salmon rivers in the inner Bay. With the opening of the causeway gates in 2010, Fort Folly Habitat Recovery, along with many other stakeholder groups, felt that it was time to re-prioritize the Petitcodiac River within the Recovery Strategy, and the designation of freshwater critical habitat is great progress toward this end. Let’s keep up the good work!